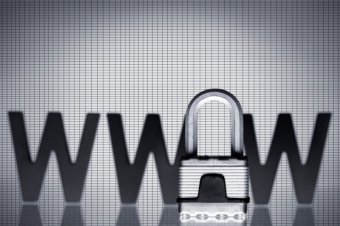 Here at CMSIntelligence, we understand the importance of website security. That's why we go out of our way to make sure that your data remains secure, with super dependable servers and regular security checks and updates. Anyone who’s ever had their computer crash knows that sickening feeling: you’ve just lost everything! Important files and documents, pictures from your vacation, all your music...ouch. You were going to be responsible, and back it all up. But somehow, you never got around to it. And now, this. This is one thing you’ll never have to worry about with your CMSIntelligence Website. We’re extremely vigilant about keeping things safe and secure – all data on our websites is backed up on our Amazon Web Servers daily. Having said that, humans with intent can create a different type of website security issue. Let's say, for example, a disgruntled employee with access to your website dashboards deletes all of your web pages. But, because your site is with CMSIntelligence and we have back-ups, you can contact us and we can help restore everything. What if a security breach occurs? Will my data be compromised? We have a 10-year record of no security breaches or hacks into our system. Why? Because we think forward, and have regular and thorough security checks built into our software. We also update our platform regularly to sync with industry changes. Why we love our Amazon Web Services Cloud-Based Infrastructure. Amazon Web Services is arguably the best server infrastructure in the world. It allows us to provide the highest level of security, speed, accessibility, and network uptime to our customers, both in North America and beyond. This may sounds like a hefty claim to make, but keep in mind that this is the same server infrastructure that mega companies like Amazon, Netflix, Nokia, Comcast, AirBNB, Dow Jones, Adobe, and Pinterest (to name a few) use. You can read more about the companies using this service here. Plus, Amazon has servers on both the east and west coasts of North America, supporting lightning-fast access to web page data, no matter where you are, and regardless of traffic levels. So, you can rest assured that with CMSIntelligence, all the information on your website will be safe, secure and readily available, no matter what. Isn’t peace of mind a wonderful thing? 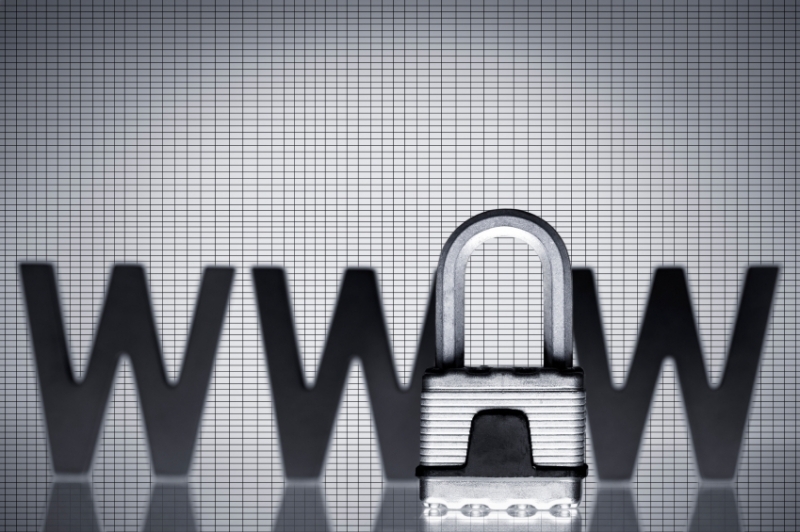 Get in touch with CMSIntelligence today, and find out more about how we keep your website secure.